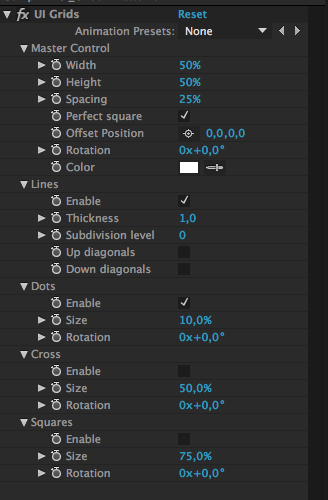 A great and free pseudo plugin (Custom preset) for After Effects. 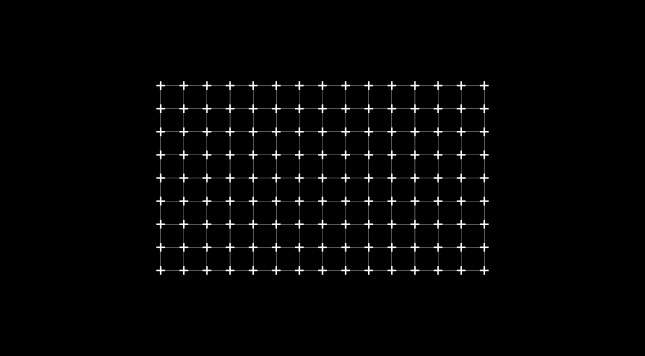 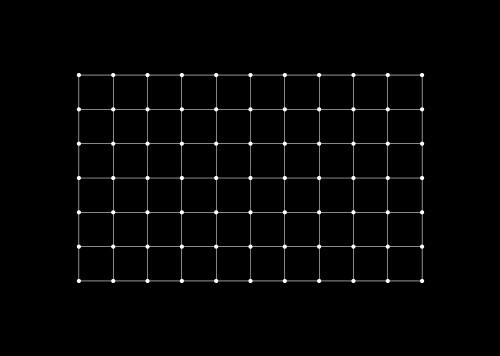 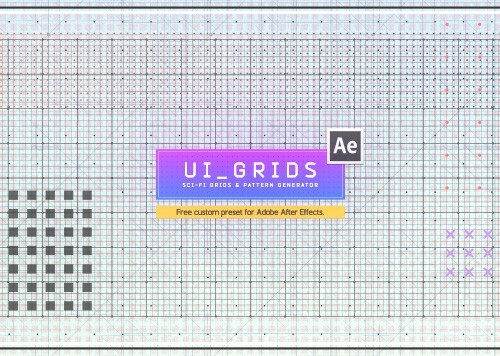 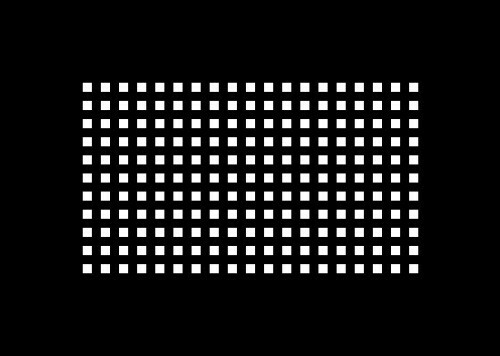 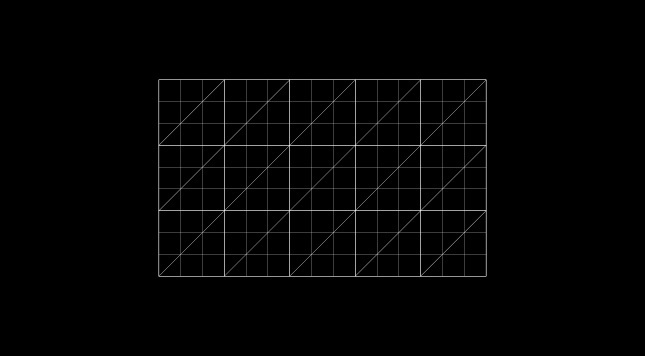 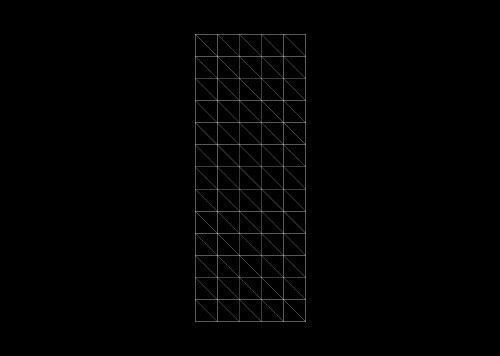 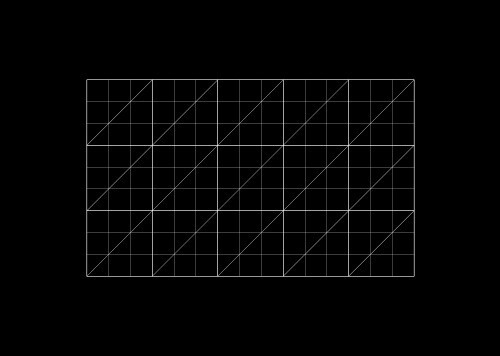 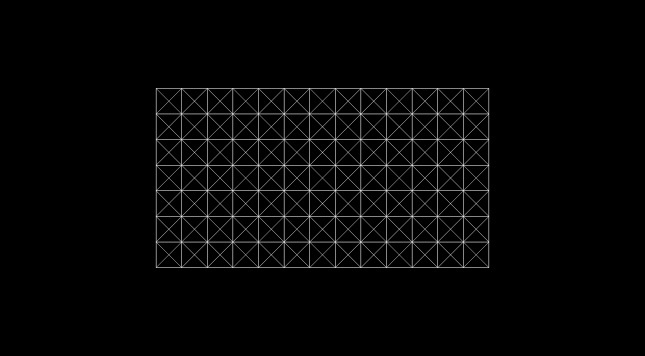 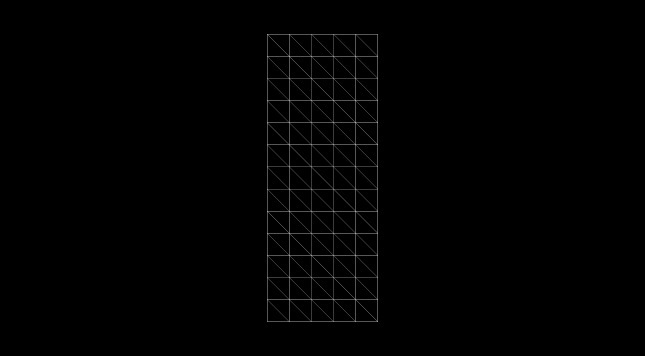 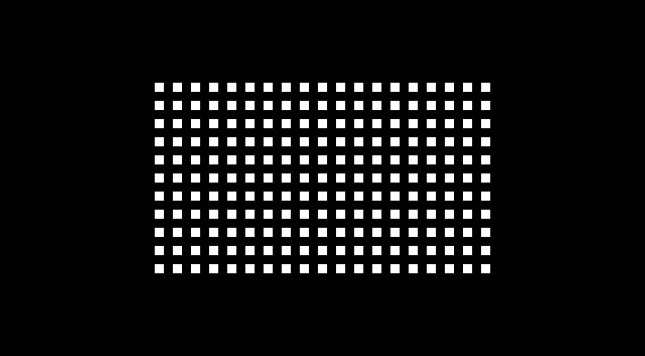 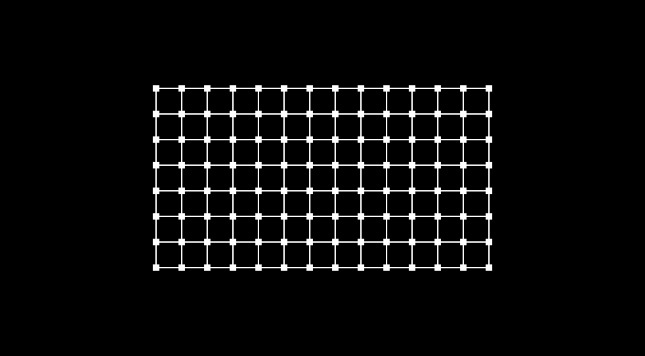 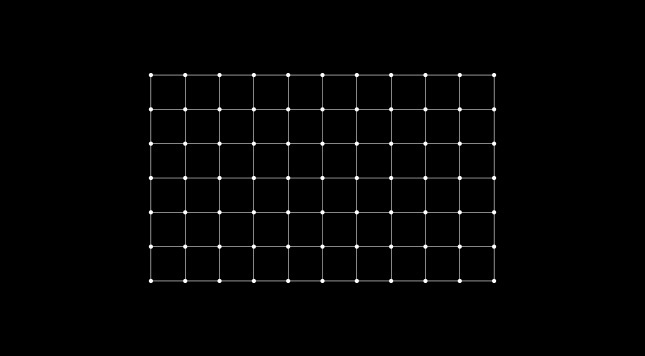 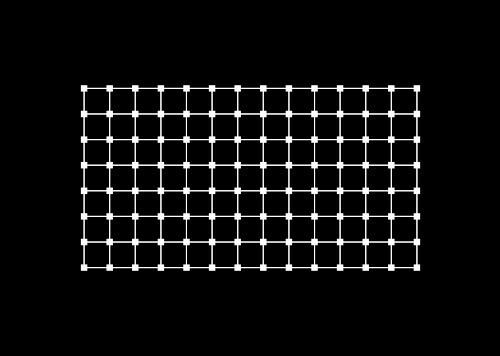 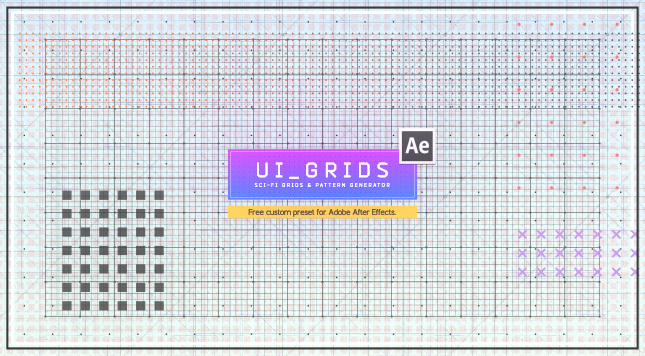 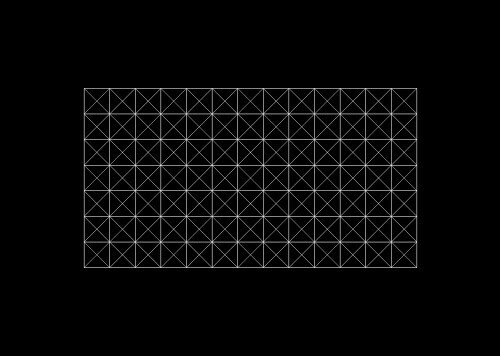 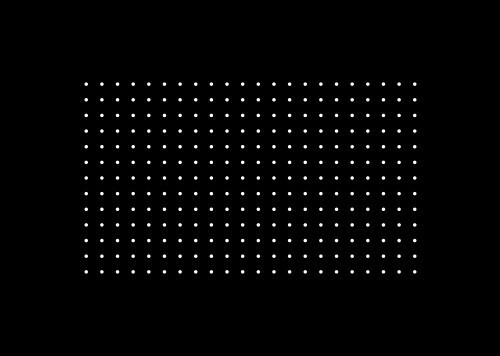 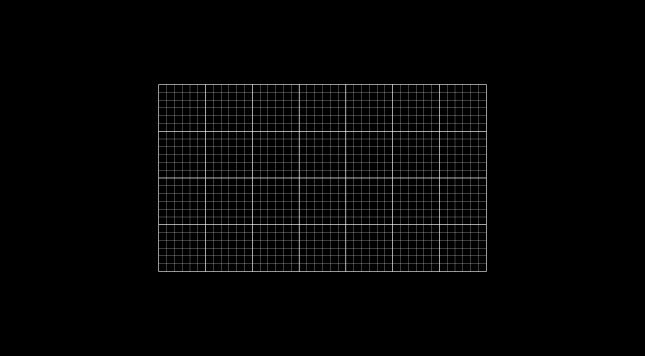 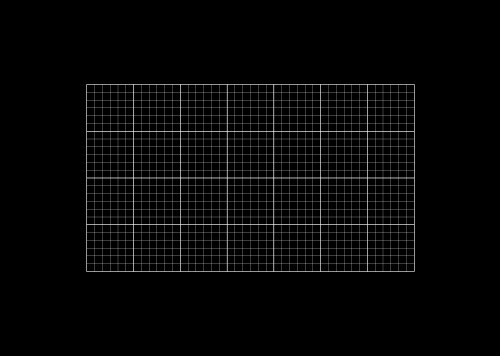 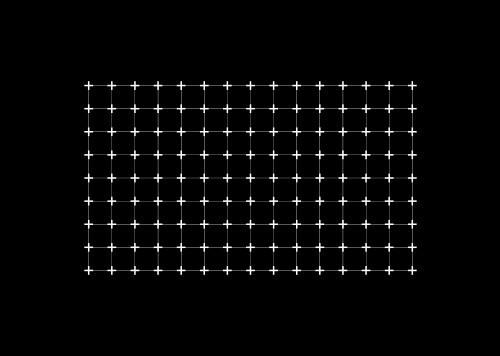 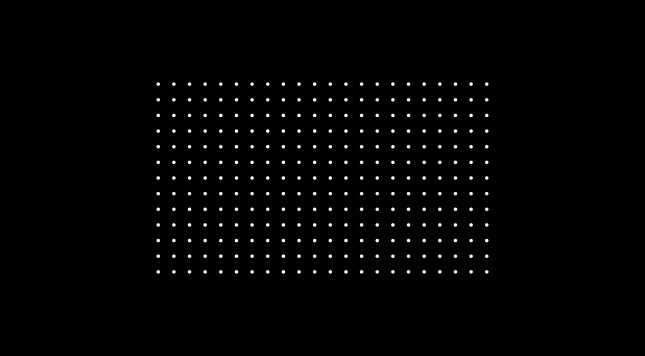 It allow to create and animate advanced grids or basic shape patterns for your sci-fi composition. 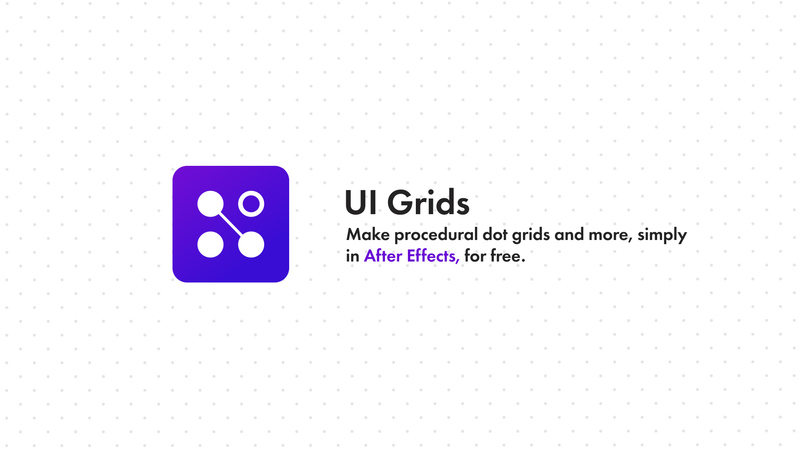 It’s vector based, so you can scale it as you need. 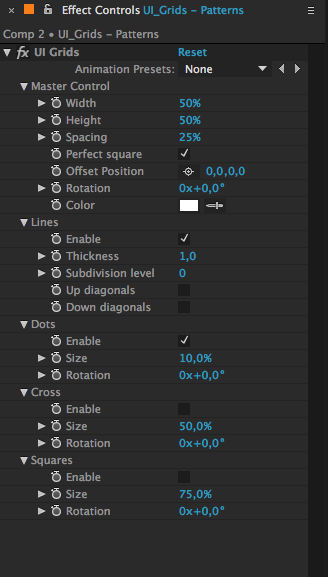 Simple to install and use this cool preset will help you when you need to generate different shape pattern for your scene directly in After Effects.